Many people ask, do I have to go to the dealership for my 30,000, 60,000 and 90,000 mile service? 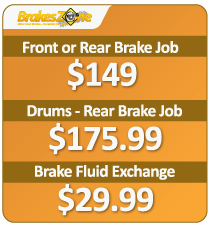 Many people are happy to know the answer is “no.” As an authorized service center, BrakesZone can perform your recommended mileage service with one of our car maintenance packages. 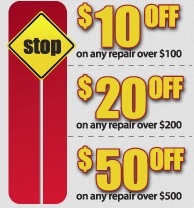 Whether it’s 5,000 mile service, 30,000 mile service, 60,000 mile service or 100,000 mile service, we can take care of you and your car’s mileage maintenance service. When you bring your car into BrakesZone for mile maintenance service, there’s no need to worry about voiding your factory warranty! The law protects you and your freedom to choose where you service your car – without voiding your new-car warranty. For quality service you can trust at a price you can afford.